Daily physician ordered BP checks/Pulse/Weight etc. 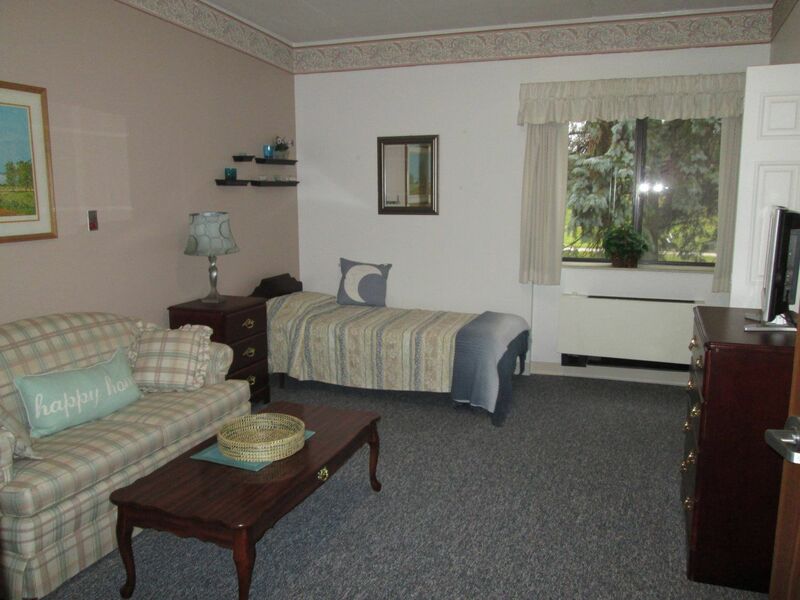 Our large rooms are attractively decorated and completely furnished. However, you are welcome to bring in some of your own items to create a more home-like atmosphere. You have a choice of private and semi-private rooms with private or shared baths.